If you want your car to be truly fit for the road, you’ll need to have it inspected by a professional who can provide you with a pink slip. Darlinghurst drivers need to have their vehicles inspected before they can renew their registrations if the car is more than three years old. A rego inspection (also called an e safety check) by a competent professional will allow you to complete your registration and put your car safely back on the road. Delays and other inconveniences caused by unexpected mechanical problems that an inspection could have identified. When you trust competent professionals to undertake your e safety check in Darlinghurst, you’ll be able to avoid the problems mentioned above. Just remember to make sure that you look for professionals who have the experience and skill to conduct a thorough investigation. Looking for a company with considerable experience ensures that you will gain thorough and accurate information on the condition of your vehicle. It is best to choose an organisation whose staff have worked with other recognisable names within the industry so that you can be sure they will be familiar and comfortable with the work you want them to perform. 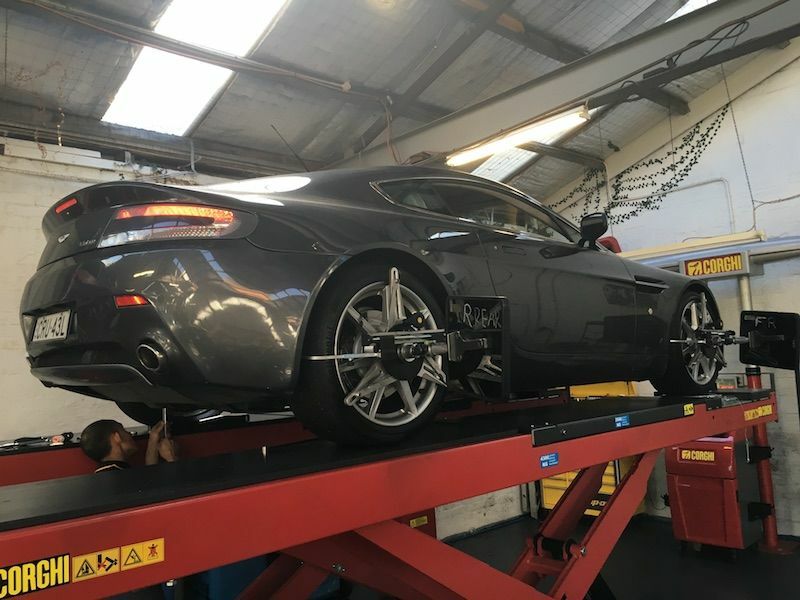 At Woollahra Tyre Garage, we employ people who have worked with industry luminaries such as Tyre Power, Bob Jane, Mercedes Benz, and Porsche. Our comprehensive approach is sure to provide you with a higher degree of service. When you come to us, you’ll find that what we offer goes beyond a standard e safety check. Our professionals pay attention to even the smallest details when you place your vehicle in our care with the object of the inspection process providing as much useful data as possible. Taking your vehicle in for a pink slip in Darlinghurst should be about much more than having someone inspect it. You’ll want to make sure that a professional examines your car; someone who cares deeply about their work and can offer many supplementary services to improve your driving experience post-inspection and registration. For more information on how Woollahra Tyre Garage can assist you, contact us now and ask to speak with one of our representatives. We’ll be happy to tell you more about our company, our history, and the services we offer. Acquiring your regular pink slip in Paddington is an essential part of keeping your vehicle on the road. Your pink slip allows you to purchase registration, which is a must if you want to keep driving legally. To acquire it, you’ll need to undergo an e safety check. Paddington drivers arrange e safety checks (or rego inspections) to make sure their motor vehicles are ready for the road and fit for registration. Taking your vehicle to an unqualified or underqualified service for the rego inspection. Your e safety check or rego inspection should always be carried out by professionals who know what they’re doing. Furthermore, you should arrange your inspection with plenty of time before your registration expires, so that you can make any necessary repairs well in advance. When you are searching for a qualified company to perform your e safety check or rego inspection in the Paddington region, be sure to look for one whose members are highly skilled. Skilled workers will do more than just conduct an extensive and detailed inspection of your vehicle. They may also offer other services you will find useful when it’s time to drive your car again. 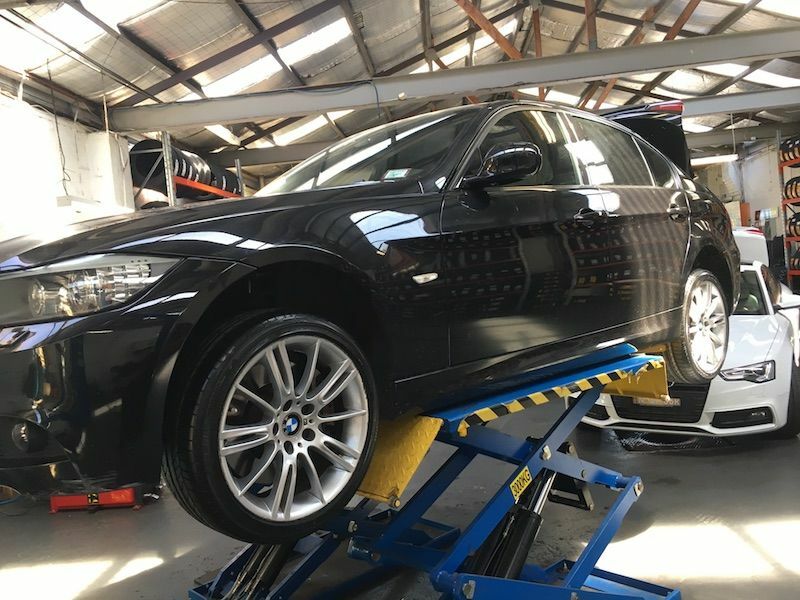 At Woollahra Tyre Garage, we provide numerous services you can use to optimise your vehicle’s performance, such as setting tyre pressures to the manufacturer’s specifications. Follow-up inspections to make sure that all necessary repairs are satisfactorily completed. Our attention to detail will ensure that all essential areas of your vehicle are carefully checked. We provide you with accurate results you’ll be able to act on with complete confidence. You deserve to know that the vehicle you are driving meets minimum standards for safety and performance. Besides, it’s the law. Make sure that you have your e safety check, or rego inspection carried out by a qualified professional. For convenience and cost-effectiveness, visit Woollahra Tyre Garage today or call ahead and speak with one of our representatives to learn more about everything that sets us apart. We’ll be happy to help you learn more about the way we approach the inspection process enabling you to make a more informed choice about where you go for your next inspection. Driving in Bondi Junction can be a lot of fun, but you should always take a responsible attitude towards vehicle ownership—especially when it comes to registration. Your registration allows you to drive. If it runs out, you won’t be able to take your vehicle on the road again until you renew it. Before you can renew your registration though, you’ll need what is called a pink slip. Bondi Junction is home to many drivers, and they all need to acquire a pink slip before they can renew their vehicle registration unless the vehicle in question is less than three years old. To earn your pink slip, you need to arrange a rego inspection, also known as an e safety check. A follow-up check once you have made the required repairs outlined in the original report. Trusting a professional to carry out your e safety check in Bondi Junction means that you’ll receive more detailed information, and be able to keep your vehicle in better condition as a result. Before you decide on the inspector you want, it helps to consider several factors. You should choose a business whose employees are well-experienced to ensure you trust them to perform their work accurately. Also look for a company that offers additional services to tune up specific areas before you drive once again. 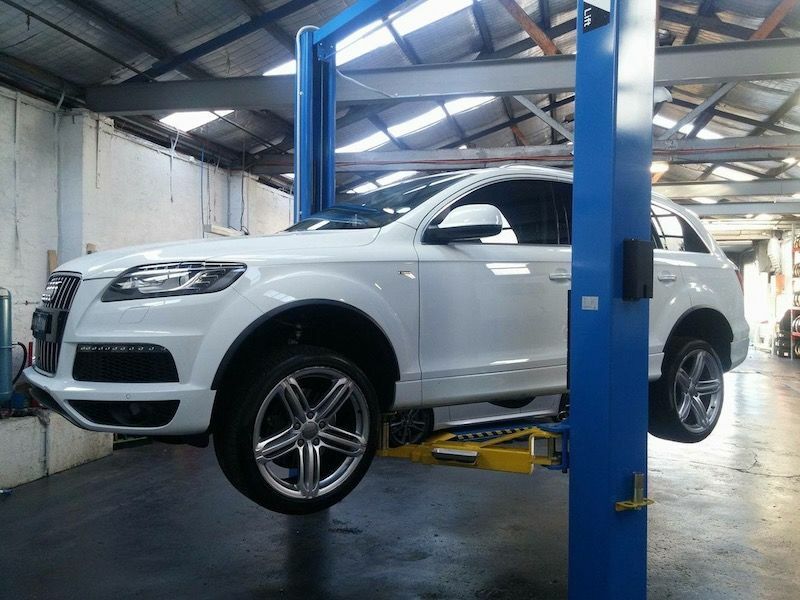 Woollahra Tyre Garage is one of the best choices in the area for such matters, precisely because of these reasons. Our members have experience with companies such as Bob Jane and Tyrepower, and we offer various tyre services that can help you enjoy a better drive once you have your vehicle registered. Not completing the necessary repairs before your follow-up inspection. Always remember to have your inspection performed in plenty of time to renew your registration before the deadline, and make sure you choose competent pros for the job. Make sure that you are using a resource that can provide you with an accurate and cost-effective inspection. Contact Woollahra Tyre Garage at your first available opportunity and speak to one of our highly-qualified techs about the work we’re prepared to do on your vehicle. We’ll be pleased to answer any questions you may have enabling you to make the best possible choice before your registration requires renewal. We look forward to helping you gain a better understanding of your vehicle to facilitate your driving enjoyment throughout Bondi Junction and beyond.